One of our very favourite people, and someone who we recommend to all our lovely brides and grooms, is Joanna Game. Her floristry is simply divine and she continues to WOW us with her floral creations. 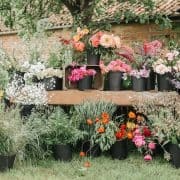 An abundance of floral wedding inspiration with Devon florist Sarah Pepper. 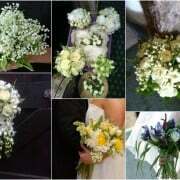 Corsages, buttonholes, bouquets, aisle decoration, confetti and much more.